As the title suggest,share any Screencaps that you found not from the hq. Remove this topic, because for that task we have already special topic "Spying (Addon development news found elsewhere)"! No need one more topic with that. At the momen on HQ have duplicated topics, no need one more now ! The other one is only for things in development outside the hq or not mentioned in the hq,this one functions like Screencaps!please get the difference.And just for you trying to exclaim that its an anniversary of someguy who founded the company you made an antonov plane challenge and your forcing almost all modders to make one like you're a staff who will ban anyone who doesn't make one,what,don't you had enough Russian planes,even Quan Vo is better. And you spell things wrong. Last edited by V8-DLA on Mon Mar 21, 2016 4:06 pm, edited 1 time in total. V8-DLA wrote: The other one is only for things in development outside the hq or not mentioned in the hq,this one functions like Screencaps!please get the difference.And just for no reason you made an antonov plane challenge and your forcing almost all modders to make one like you're a staff who will ban anyone who doesn't make one,what,don't you had enough Russian planes,even Quan Vo is better. 2) Sorry me, but forcing create more aircraft for YSFlight is good target. And forcing "convert" YSFHQ to Imgur is NOT GOOD TARGET! 3) Its only my opinion, and whily YSFHQ steal is forum, think, any of us can tell their opinions. Use rules of forum and search on forum - in most cases similar topics already exists. Last edited by u2fly on Mon Mar 21, 2016 4:08 pm, edited 1 time in total. sorry for double post,and here's the first submissionand the first. u2fly wrote: And forcing "convert" YSFHQ to Imgur is NOT GOOD TARGET! V8-DLA wrote: sorry for double post,and here's the first. Please, read one post above and read forum rules. Doubleposting is your wrong way in YSFHQ rules! 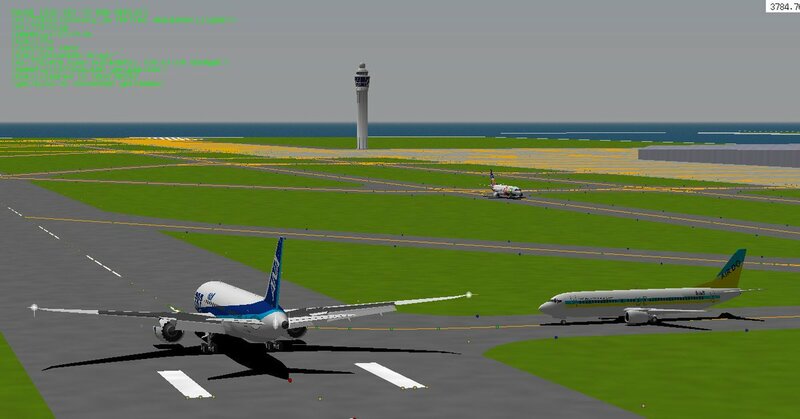 u2fly wrote: forcing create more aircraft for YSFlight is good target. don't you see people have lives,even myself has,everyone has their rest time,and you are the type of person who thinks that everyone has no job. u2fly wrote: Please, read one post above and read forum rules. Doubleposting is your wrong way in YSFHQ rules! @Eric, in this post there are many double posting! Last edited by u2fly on Mon Mar 21, 2016 4:18 pm, edited 1 time in total. in this post,there's someone ruining it,i shall sacrifice my account,ERIC!,bring this to the dungeon.go ahead,you can investigate this,banning me is also a possible thing,but not permanently. Locking this because this topic has derailed completely. I'm not banning anyone, but you both need to keep your arguments civil. Being clear about your intentions is also helpful. You have been warned. PM the admins if you still have concerns.